Shishir is a senior at Westview High School. 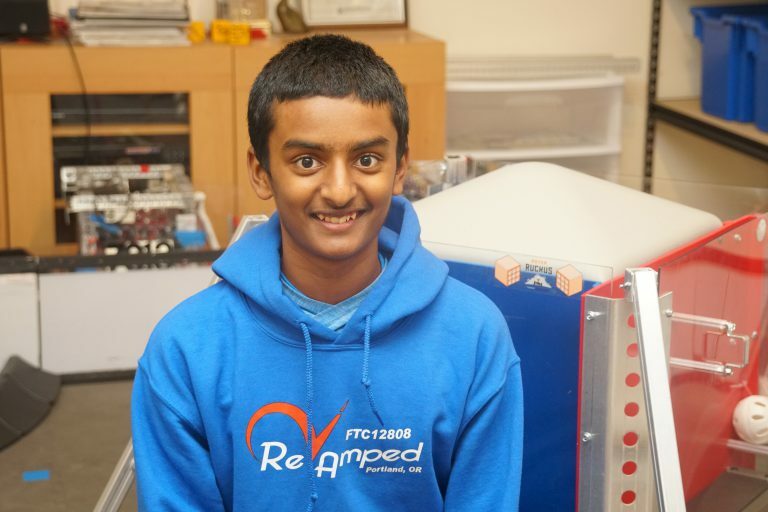 He has been a part of FIRST for eleven years, and a part of FTC and FRC for the past five years. 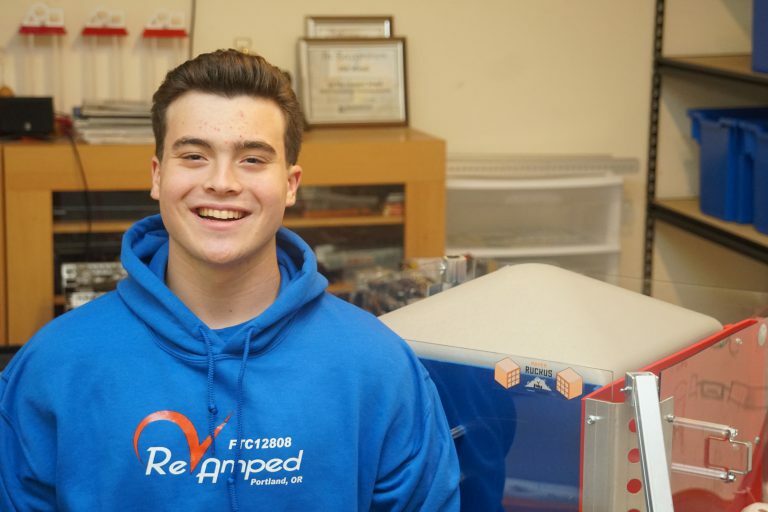 His goal, since creating this team, is to teach newer students what he knows and help pass down his extensive knowledge of FIRST and robotics. He loves to swim and play drums. 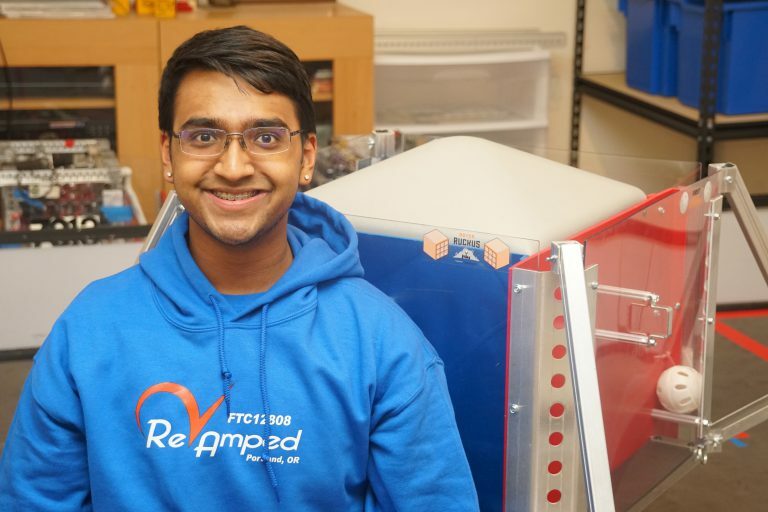 Shishir is also the captain of his FRC team, Team #1510 the Wildcats, and the president of the Westview High School Robotics Club. Shishir focuses on the mechanical aspect of the robot. He is interested in Strategic Design, Custom Fabrication, Competitive Analysis and Game Strategy. He is also interested in videography and video editing, and has created both robot reveals and award videos that have won awards in 2 consecutive World Championships. Jack is a junior at Riverdale High School. 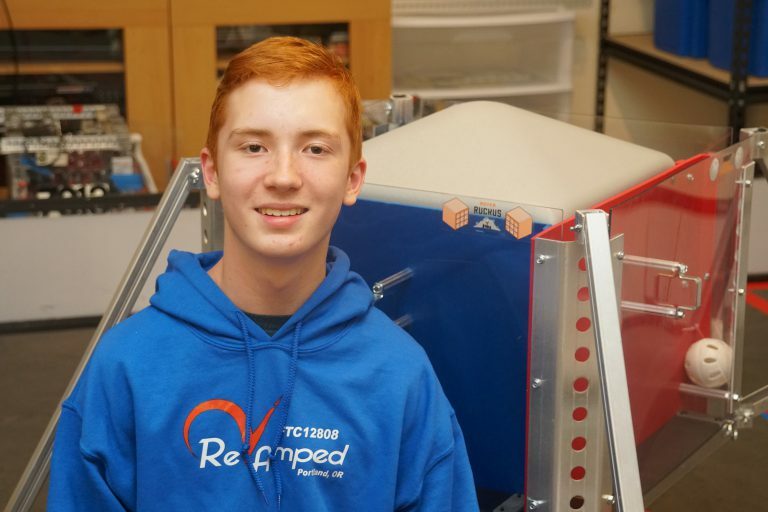 He has been a part of FIRST for eight years and this will be Jack’s fourth year with FTC. Jack is looking forward to providing the team with a new perspective on design and competition analysis. He is an Eagle Scout and plays soccer for his high school. In his free time, he enjoys playing Magic the Gathering competitively. In robotics, Jack specializes in hardware design, advanced prototyping, alliance selection and guiding the hardware team. Jack is looking forward to a career in engineering. Ian is a sophomore at Beaverton High School. 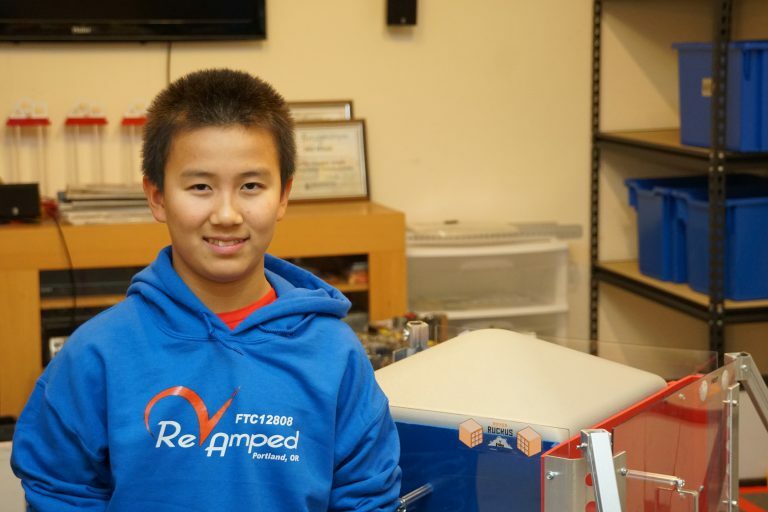 He has a year of FLL, FTC, and FRC under his belt and has a passion for engineering. Through FIRST, he learned much of what it meant to take initiative within a team and how to engineer effectively. In his free time, Ian enjoys racing drones, playing tennis, running a small business, captaining his high school’s science bowl team, and participating in MUN. 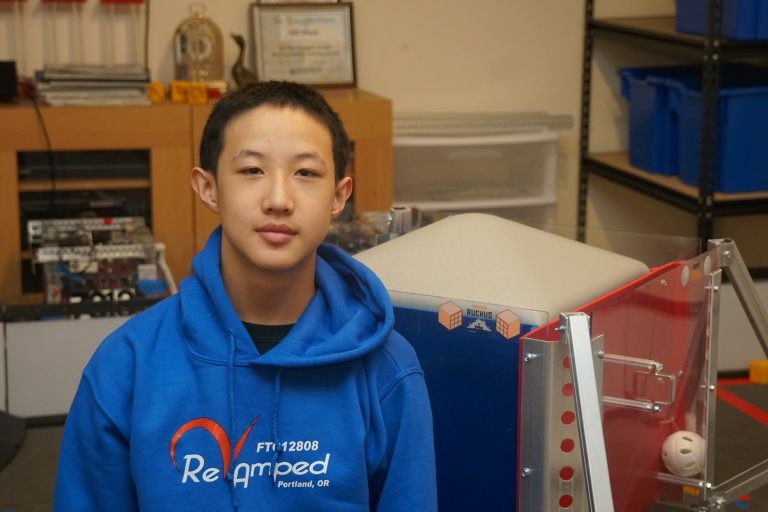 On the team, he spends much of his effort on design and CAD for the robot along with building it. He’s also training new members to write the engineering notebook. John is a sophomore at Westview High School. This is his second year in FTC. Outside of FIRST, he participates in the science bowl, Science Olympiad, cross country and track program at WHS. Last season, he was the sole programmer on the team, helping the team become a control award finalist at the World Championships. 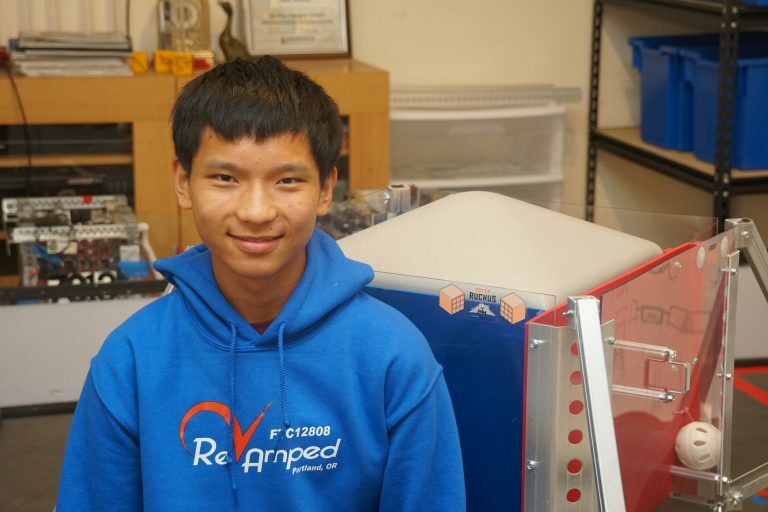 This season, he has trained many rookies in this aspect of FTC. When working with the team, he puts his long experience in FIRST to use by being a huge help in building and repairing the robot. He’s also the drive coach of our veteran drive team. Mark is a sophomore at Sunset High School. This is Mark’s second year in FTC and FIRST. Mark loves to swim, enjoys playing videogames, and is participating in the Sunset High School Science Olympiad. Last year, he learned many skills including how to design, build, and document our work on the robot. Michael is a sophomore at Sunset High School. This FTC season is his second year in any of the FIRST programs. Outside of school and FTC, he swims and plays the piano. In his spare time, he enjoys playing video games. He is also participating in the Sunset HS Science Olympiad team this year. Ekansh is a 7th grader at Meadow Park Middle school. 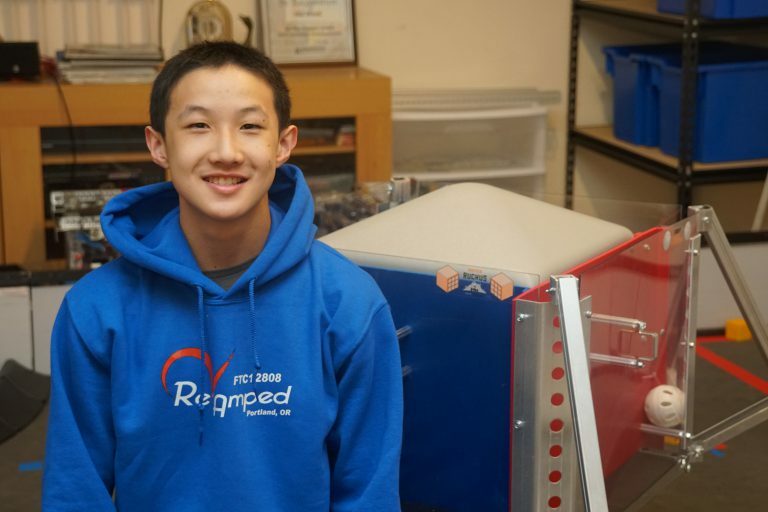 This is his rookie season in FTC but he has been involved in FIRST programs for 5 years. Outside of school he swims, play basketball, and also is learning the clarinet. In his free time he likes to play video games and play with his family. Shrey Goel is an 8th grader at Stoller Middle School, and will attend Westview as a freshman the following year. 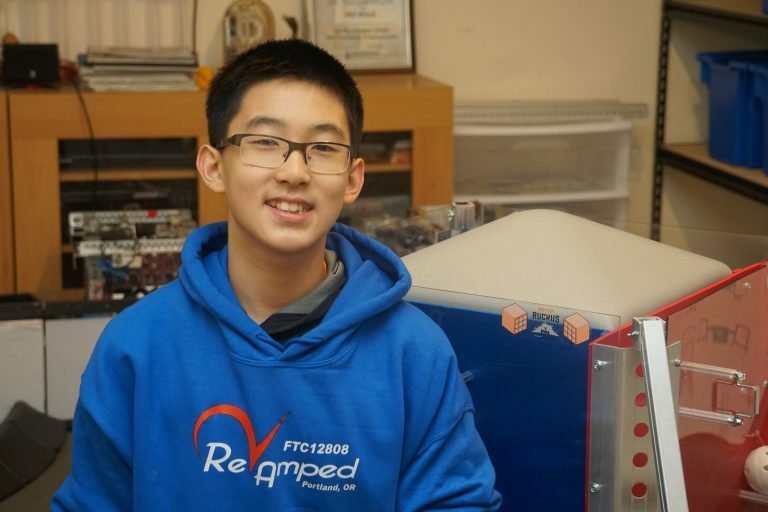 This is his sixth year participating in FIRST programs and his first year participating in FTC. Apart from FIRST, Shrey likes to play tennis, go swimming, play video games, and do science. He has participated for two years in a Stoller Science Olympiad team, receiving five medals at the state competition. Shrey also loves to do Boy Scouts with his friends and go camping with them as well. Gordon is in 8th grade in Stoller Middle School. 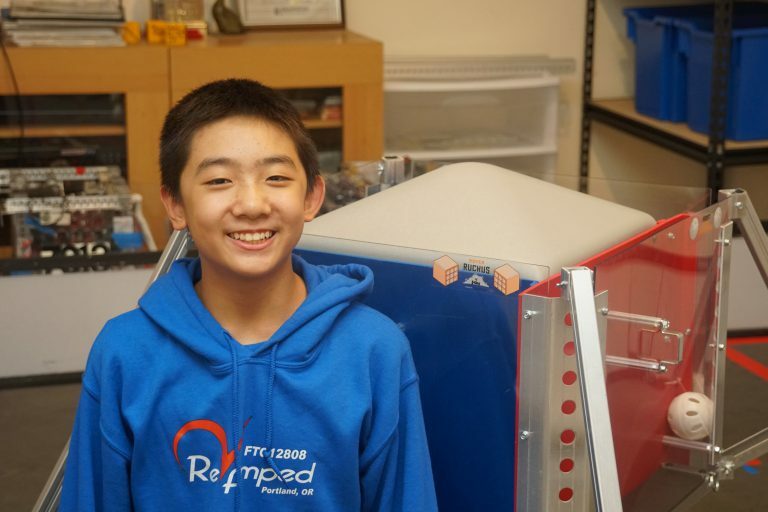 It is his his first year in FTC but participated in FLL for three years. He spends his spare time reading, watching youtube, or playing video games. He doesn’t like to read non fiction but likes to read fiction. He also plays piano, swims, and speech class. Ryan is a 7th grader at Stoller Middle. 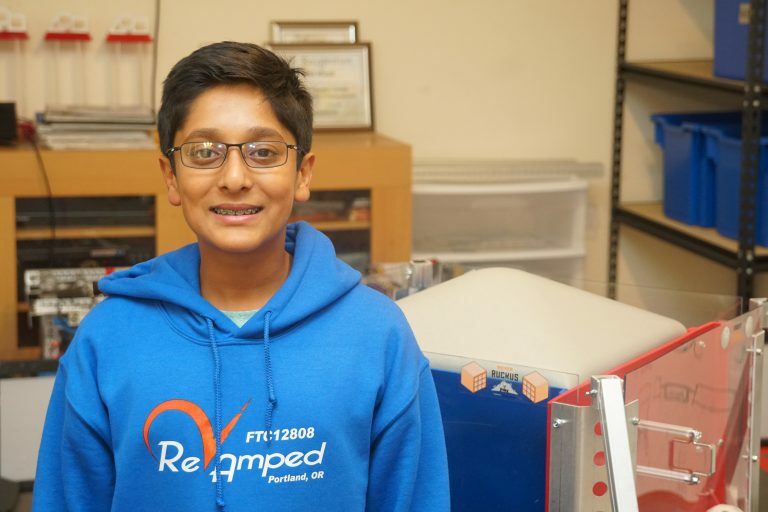 This is his first year as a FTC member but has been a part of FLL for 3 years. He spends his spare time reading, playing video games, watching youtube, and doing math. Justin is a 7th grader at Stoller Middle School. 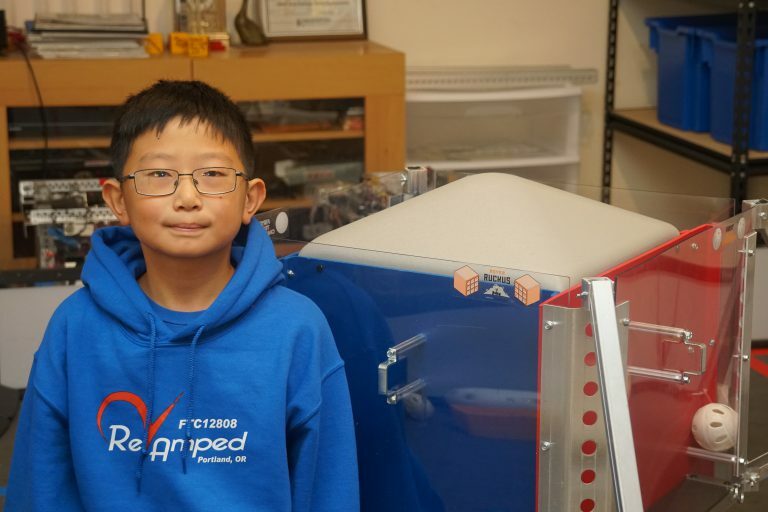 It is his first year in FTC and the FIRST program. In his free time he likes to play video games, hangout with his friends, and read. He also swims on a competitive team. Theodore is a 7th grader at Stoller Middle School. 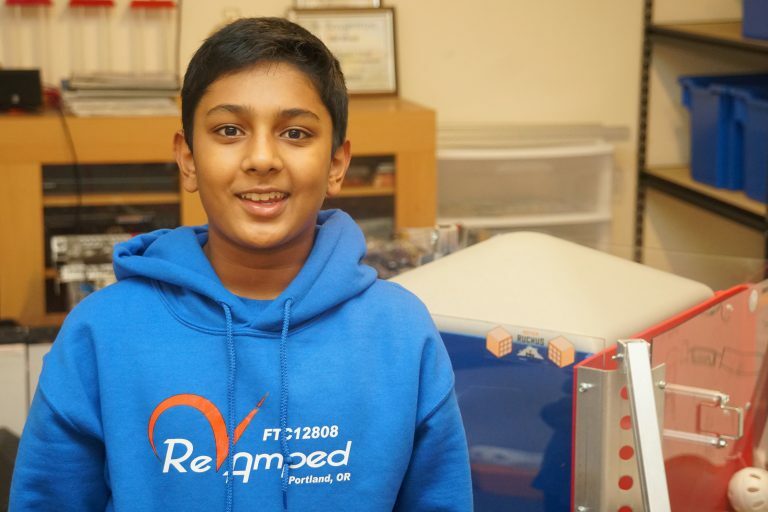 This is his first year participating in FTC, but he did two consecutive years of FLL. In his free time, he likes to draw, read, hangout with his friends, play video games, and study history and science.